Jeff Wist works on the Finerty Pietroburgo Carpenter Team to help clients achieve their unique financial goals. As a Senior Advisor, Jeff uses his significant experience and expertise to help clients develop thorough and flexible financial plans. Jeff earned his B.S. in Finance with a Minor in Economics from the University of Missouri – Columbia and his J.D. from University of Missouri School of Law. 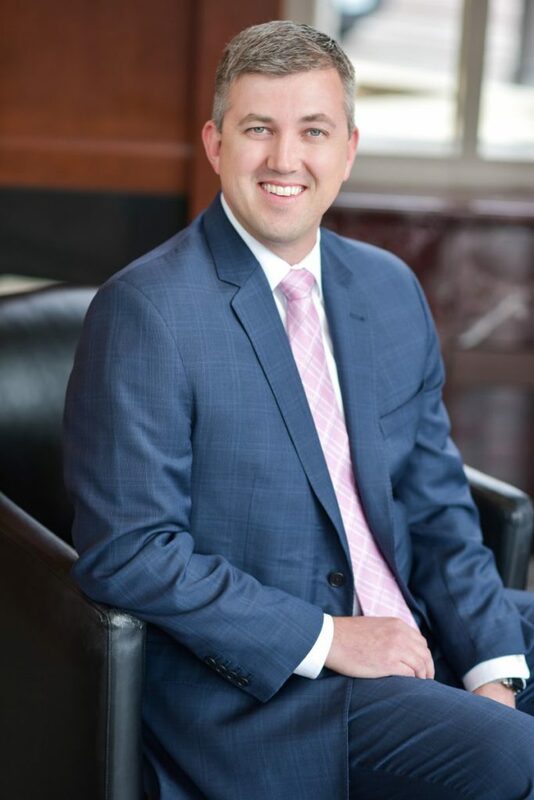 Prior to joining Moneta, Jeff was an attorney and practiced in the fields of business, commercial, banking, and real estate litigation. In 2011, he joined Moneta Group as an Advisor. A member of one of Moneta’s largest teams, Jeff is confident that with his team’s depth of talent in a variety of disciplines, they can handle clients in every situation and solve almost any problem. Jeff considers it a privilege to be able to build lasting relationships with clients, earn their trust and confidence, and stand, with the rest of the Finerty Pietroburgo Carpenter Team, alongside clients as they achieve their unique goals. Outside of his work at Moneta, Jeff is actively involved in the St. Louis community. Residents of St. Charles, he and his wife, Erin, have three children.